Today I’m gonna talk about the inspiration for the story and some of my novels. 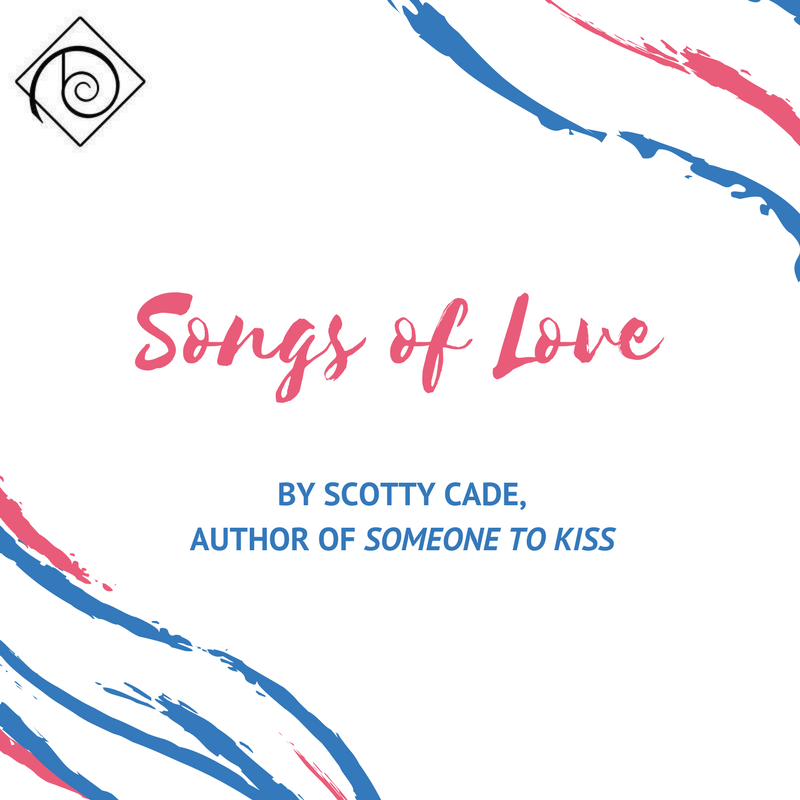 “Someone to Kiss” as well as several of my books are inspired by music. Music has always been important to me and a very large part of my life. One of my fondest memories was riding on the back of my mother’s Hoover canister vacuum cleaner as a small child while we cleaned house singing along to greats like Dinah Washington, Keely Smith, Brenda Lee and Timi Yuro. Those artists and songs have stayed with me throughout my life. In 2016 I released “Only Forever” which was inspired by an old song of the same name. It has been covered by many people, such as Bing Crosby, Nat King Cole, and Dean Martin, to name a few. But my favorite version is by Kay Starr. Here’s a link if you care to take a listen. https://www.youtube.com/watch?v=aOzokJG0jNA. I first heard the song two winters’ ago while watching an old black-and-white movie and after the first line, I sat up and listened intently. For some reason the song tugged at my heartstrings. It appealed to the romantic in me so deeply, I just had to write about it. The lyrics are very simple but very powerful if you allow yourself to really listen to them. Since then I’ve written two more books inspired by, or titled after a song that touched me. “Someone to Kiss” is one of them. I’m not sure how many of you listen to country music but “Someone to Kiss” was inspired by a song sung by the newcomer Brett Young titled “You Ain’t Here to Kiss Me.” It’s about a guy flying home alone right after a breakup on New Year’s Eve. We’ve all been there, maybe not flying home, but spending a New Year’s Eve alone after a breakup. Again, the lyrics touched me so much I had to write about it. Here is a link for it as well. https://www.youtube.com/watch?v=-bMgyDyfDWk. For me, there are two things that I can always count on to trigger a memory or inspire me in some way. A song and a scent. The whiff of a certain cologne on the air can remind me of someone or the scent of a shampoo or soap I used while dating a certain person can always make me think of that person. The smell of certain foods can also trigger an emotion or memory. Secondly music. OMG! I had an “our song” for almost everyone I dated for any length of time. And still today, I can hear a song and it takes me back to a special time with a special person, or a memory of my parents or my mother grandmother. Which brings me to my next novel “From a Jack to a King,” which will be released in a few months by Dreamspinner. It was named after one of my grandmother’s favorite songs, sung by Ned Miller. Here’s the link: https://www.youtube.com/watch?v=EPMhQhYYSNo. I heard it on Sirius radio one late night driving from Martha’s Vineyard down to South Carolina. Kell was asleep and it was me and the radio and the song. I listed to every word and by the next day I was writing the story. I hope you’ll enjoy it as well. Thanks for spending the time with me and I wish you and yours all the goodness the New Year has to offer. Check out Someone to Kiss today! Dane McCormick’s job negotiating leases and building out furnished office suites takes him all over the country. He stays until the job is done—and then he moves on. As satisfying as the job is, it leaves him no place to call home and no chance to build a personal life. After arriving in Greenville, South Carolina, for a job, a severe stomach virus knocks Dane for a loop. 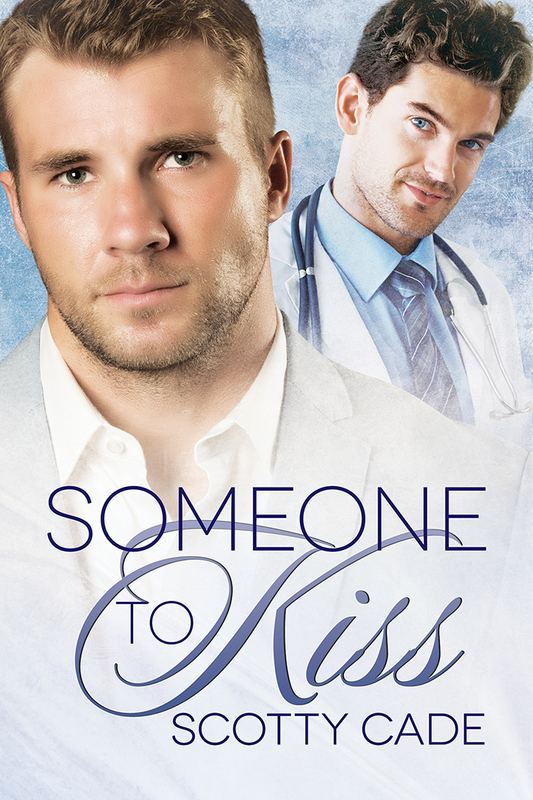 He finds a local urgent care clinic… and a tall, dark, and handsome doctor who goes well above and beyond his duties to treat Dane. The doctor’s bedside manner makes Dane forget all about his stomach flu. Carter Baldridge has dedicated his life to caring for others. Since graduating from medical school, he has spent all his time and energy building his urgent care business. But the morning he steps into his examining room and sees Dane McCormick on the table, he realizes it might be time to devote some attention to a part of life he has neglected. The spark is there, but so is a major obstacle in the form of Dane’s peripatetic lifestyle and a bad experience in Carter’s past. Both have to decide if the risk is worth the reward. 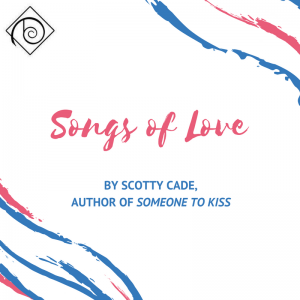 Scotty Cade left Corporate America and twenty-five years of Marketing and Public Relations behind to buy an Inn & Restaurant on the island of Martha’s Vineyard with his partner of over twenty years. He started writing stories as soon as he could read, but just five years ago for publication. When not at the Inn, you can find him on the bow of his boat writing gay romance novels with his Shetland sheepdog Mavis at his side. Being from the south and a lover of commitment and fidelity, all of his characters find their way to long healthy relationships, however long it takes them to get there. He believes that in the end, the boy should always get the boy.